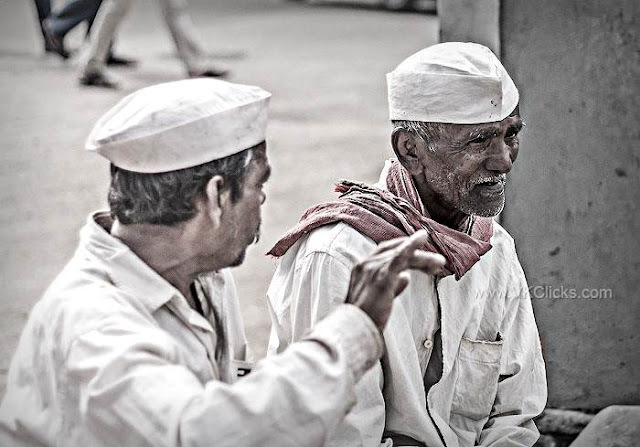 Two farmers were discussing on something important topic, might be the government perception on Maharashtra drought. It's a great picture!! Have you used HDR effect in the image? I love such photos they look as if they have a soul. I think that with a help of www.besthdrsoftwaremac.com they can be even better.